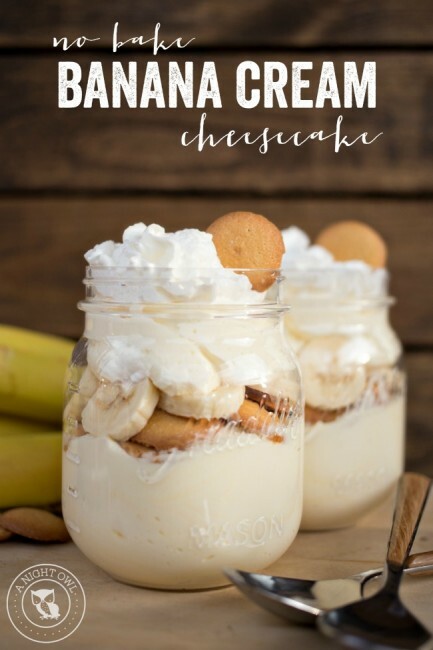 We shared an amazingly easy and delicious recipe for No Bake Banana Cream Cheesecake! 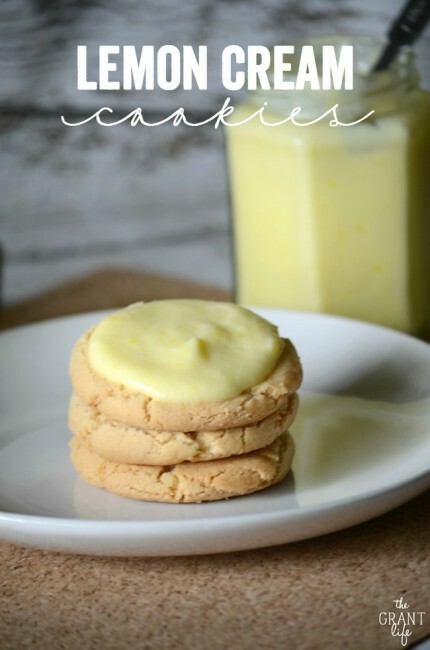 Kelley from The Grant Life shared a recipe for yummy Lemon Cream Cookies. 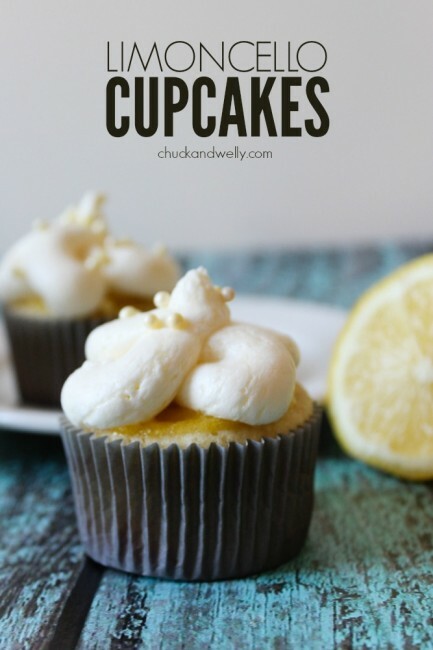 Chuck and Welly shared an amazing recipe for Limoncello Cupcakes! Hello Again! So since I chose features last, lots has happened over in my neck of the woods! 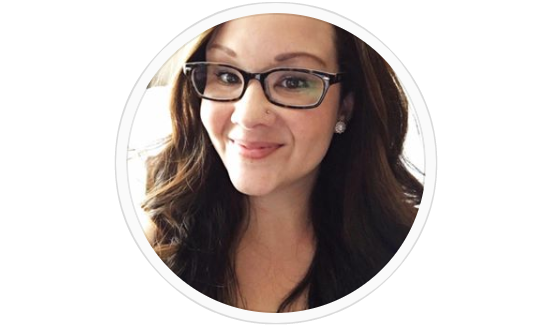 I shared how a tiny brown bottle changed my life. I shared my DIY Monogram Taggie Blanket Tutorial and my most favoritest Mexican Layer Dip Recipe! There also may or may not be some Spangenbaby pictures in this post for DIY Vinyl Bibs! He is just the best baby and I can’t get enough of him! I welcome you to follow along on instagram where I share tons of pictures of him and my sweet big boys too! 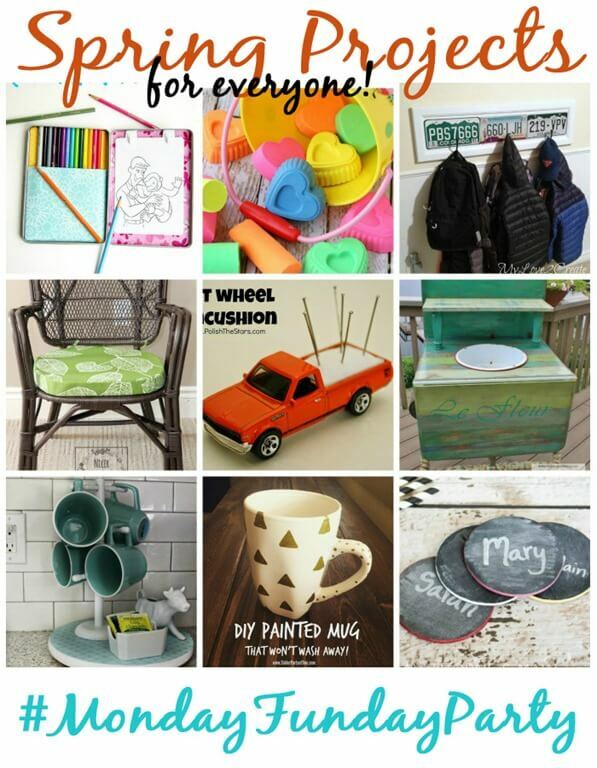 Today we have 9 Spring Projects that are perfect for everyone! With the nice weather joining us, get out of the house and grab a can of spray paint or some supplies and get a project started! One of these below would be the perfect start! Let’s get the party started for this week! 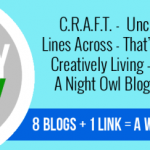 Please link to a specific post on your blog. Please no Etsy shops or items you are selling. If you plan to pin the features, please click through to the tutorial and pin from the original source!